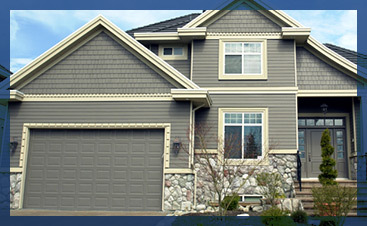 We are the garage door opener installation and replacement experts. 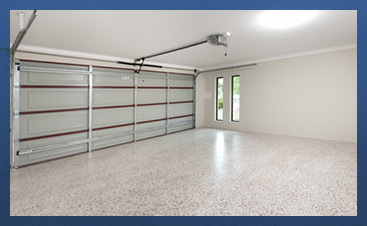 Whether you need an overhead door opener for a new home or need to replace an older motor, we can help. 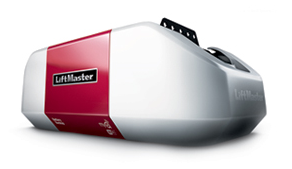 We specialize in installing LiftMaster garage door openers. Give us a call for fast, affordable and reliable installation. Chamberlin/LiftMaster is America’s number one garage door motor manufacturer and our preferred vendor. See below to learn more about model specific options. Once you have found one that will best suit your needs, give us a call and one our LiftMaster-trained, certified technicians can provide you with a professional installation quote. If you are looking for other manufacturers, please give us a call and we can discuss different brand options. Fun Facts: This motor is our front runner. It’s reliable, durable, and has a powerful performance. Why We Like it: 1/2 HP AC motor is purposefully designed and built to last. It’s a belt drive system for quiet operation, with motor vibration isolation. Cool Features: A multi-function control panel allows you to program remote controls, keypads, and MyQ accessories. Includes lockout remote controls for added security. Warranty: This motor offers a lifetime warranty on the motor and a one-year warranty on parts. Fun Facts: This model operates smoothly and comes fully equipped with Security+ 2.0® and MyQ® technology. Why We Like it: If you’re looking for a quiet belt drive motor, this powerful yet quiet 1/2 HP belt drive motor is a good fit. Cool Features: Its multi-function control panel enables you to turn garage door opener lights on and off from inside the garage. Warranty: This motor offers a lifetime motor and belt warranty and a one-year parts warranty. Fun Facts: This premium DC motor has proven reliability and durability and offers battery backup for when the power goes out. Why We Like it: This powerful and full-featured motor offers smart technology that is easy to use. Just download the app and track your garage from anywhere in the world! Cool Features: This WiFi-enabled garage door opener makes controlling your garage door from your smartphone a breeze. The timer-to-close feature is a wonderful feature for those who spend a lot of time in and out of the garage; just pre-program the number of minutes you need before the door closes and you’re covered. Warranty: This motor offers a lifetime warranty on the motor and belt, a five-year warranty on parts, and a one-year warranty on the battery. Fun Facts: This premium DC motor has proven reliability and durability and also offers battery backup for when the power goes out. 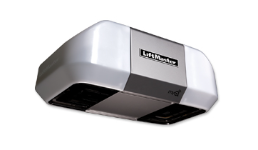 Why We Like it: Looking for more headroom and the best LiftMaster product offered? This side-mount motor is for you. You get reliability and durability with a sleek and ultra-quiet design. Cool Features: Motion detector automatically turns on the light. Set the lock function to disable all outside remote control signals while you’re away. Warranty: This motor offers a lifetime warranty on the motor and a five-year parts warranty. 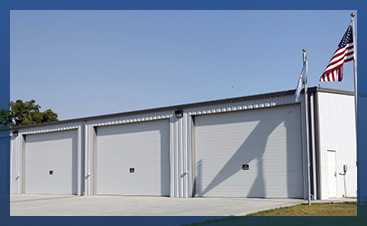 For industry-leading garage door opener installation or replacement, call 609-488-2616 today for professional installation services!